"Screenwriter and debut author Madormo's mystery, first in the Charlie Collier, Snoop for Hire series, has a satisfyingly old-fashioned ambience, despite its contemporary setting...Astute readers will pick up the hints and clues that Madormo sprinkles throughout, and everybody will be pulling for good-natured Charlie as he strives to outwit a criminal and save himself and his friends." "Most young readers today won't get this spoof of noir detective stories, but will still be able to enjoy this mystery geared book. Charlie Collier is a self-designated snoop for hire. He's a bit socially awkward, overweight, and exceptionally good at figuring out puzzles and word problems. He's looking for the next great mystery to solve when it comes knocking on his garage door. Pet birds have been mysteriously disappearing from around town, and Charlie is going to help one of his classmates track down her beloved bird. There are some improbabilities in the book, but for the most part this is a feel-good mystery with likable characters and enough suspense to get readers coming back for more." "Charlie Collier leverages his agile reasoning and auspicious memory into a career as Roosevelt Middle School's premier detective, investigating his classmates' mysteries with hard-boiled aplomb. 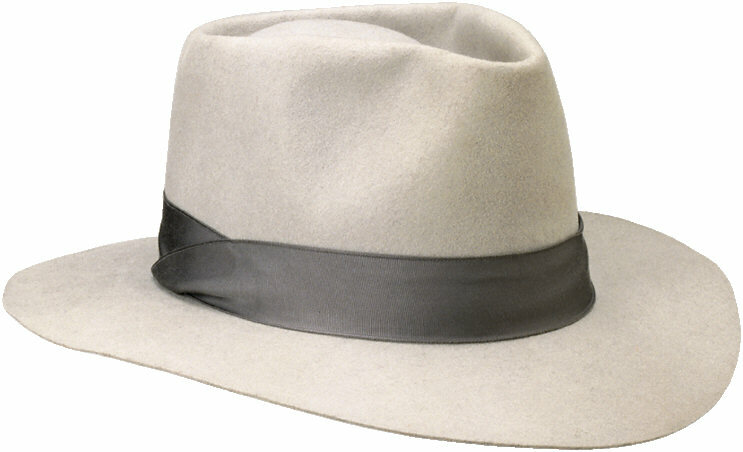 Inspired by his favorite literary sleuth, Sam Solomon, Charlie dons a trench coat, hangs up a proverbial shingle (outside the garage), and gets to solving. Charlie soon tires of the tedium of middle-school mystery and longs for a major caper. When he learns that his grandmother and her partner, Eugene (undercover as a volunteer at the local library), are actually private eyes themselves, Charlie gets more than he bargained for. Charlie makes a winning hero, a jumble of analytical brilliance, sixth-grade insecurity, and addled attraction to Scarlet Alexander. Madormo makes the most of the unlikely intersection of private investigation and adolescence to comic effect. 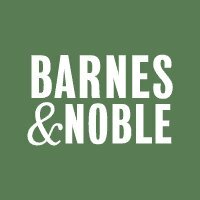 With mysteries to solve, codes to decrypt, and an extended cast of colorful characters in tow, this first in a new series offers lots for mystery fans to chew on and will leave them hungry for the next installment." "Hard-boiled boy detective Charlie Collier, Snoop for Hire, takes on his first big case. Inspired by fictional hero Sam Solomon, star of 1930s-era-Chicago detective novels, Charlie has a knack for solving brainteasers and run-of-the-mill middle-school crimes and misdemeanors. Lucky for him, his sidekick Henry has an eye for business and makes sure to parlay Charlie's skills into a few extra dollars. Turns out that Charlie is not the only one obsessed with Sam Solomon. His eccentric grandmother and riddle-loving librarian Eugene also know Sam's modus operandi. Up until now, Charlie has handled small cases, but he longs for his first big case. His assignment comes from an unlikely place. It turns out Eugene is more than a librarian, and he needs help with a local case of missing exotic birds. While the story is overlong for the intended audience, the snappy first-person noir language keeps the plot moving. "Charlie Collier, Snoop for Hire: The Homemade Stuffing Caper by John Madormo is an interesting attempt at the children's chapter book mystery genre. 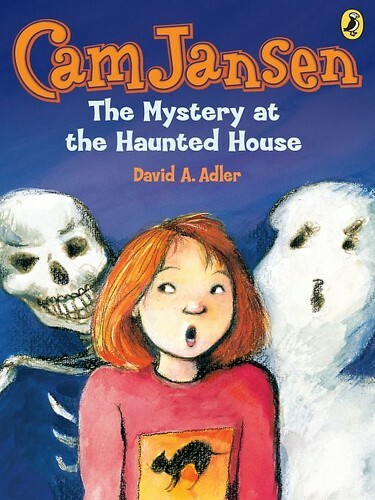 Making a good original mystery for kids is a toughie. A lot of the time children go for the long standing series they already know. So they're fine when they're younger and have plenty of A to Z Mysteries or Cam Jansens to go through, but when they get older the options fade. You've got your Encyclopedia Brown, your Nancy Drew/Hardy Boys, and . . . what else? Madormo hopes to fill a gap with this book of mystery stories. Multiple small mysteries fill a single book, a throwback idea that may pay off in the end. It may even make a good companion to The Fourth Stall. It's on my shelf anyway." 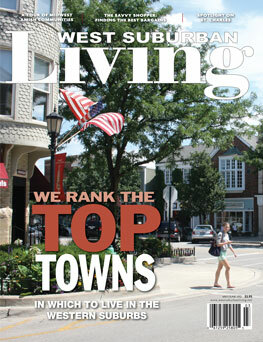 This review appeared in the May/June 2012 issue of West Suburban Living Magazine.his review appeared in the May/June 2012issue of West Suburban Living Magazine. "In Oak Grove, Illinois Roosevelt Middle School sixth-grader Charlie loves the 1930s Chicago based pulp fiction starring fictional hero Sam Solomon private investigator. The overweight Charlie and his best friend Henry compete at puzzle solving while they run a detective agency in the Collier family garage. Hiding what they do from their parents, the pair solves cases for their middle school paying clients relying on their brains and shoes as they believe the Internet makes resolution too easy. However though the best friends conceal what they do to earn a living very well, Charlie's free-spirited grandmother Constance and Eugene the librarian know about Solomon's novels and that Charlie works minor investigations. Statuesque femme fatale classmate Scarlett joins the kids sleuthing team. Eugene who is more than a librarian hires them to work undercover on a missing exotic birds' inquiry. With a nod to the movie Jr. Detective Agency, this entertaining kid sleuthing tale is a fun investigative novel. The hardboiled tweener detective emulates his hero (each chapter refers back to the Solomon novels). Fast-paced, middle school students will appreciate the escapades of 'Charlie Collier, Snoop for Hire' and his teammates." Charlie Collier is smart. Really, really smart. Ask him a question like "How many of each animal did Moses take on the ark?" and he'll be able to tell you in about five seconds that Moses didn't take any animals on the ark, it was Noah. But solving problems like this is too easy for Charlie. Iin fact, it's become downright boring. Charlie decides he wants to put his thinking skills to the test. So, just like his hero Sam Solomon, Private Eye, star of such thrilling books as The Bouncing Czechs Caper and The Going for Baroque Caper, Charlie decides to become Charlie Collier, Snoop for Hire. 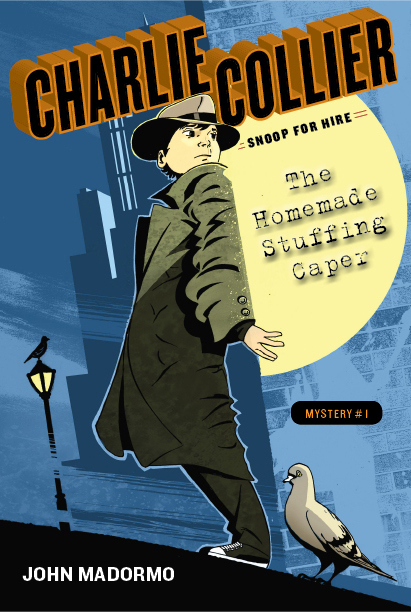 In The Homemade Stuffing Caper, the first book in a new series by John Madormo, Charlie teams with his best friend Henry to open his own detective agency. Charlie solves the mysteries, Henry makes sure they get paid. Charlie and Henry are happy solving the little mysteries around town, making a little money and keeping Charlie's brain going. His crazy grandmother thinks it's a great idea as well. So does Eugene, the old man who volunteers at the library and loves Sam Solomon as much as Charlie. But Charlie's parents don't think it's a good idea at all, and they try their best to end Charlie's career. Even Charlie begins to doubt what he is doing when suddenly, his brain stops giving him all the answers! Then, everything changes. Scarlett Alexander, the prettiest girl in Charlie's grade and Charlie's secret crush, hires him to find her grandfather's parrot, Socrates. However, this case turns out to be much more than Charlie anticipates. 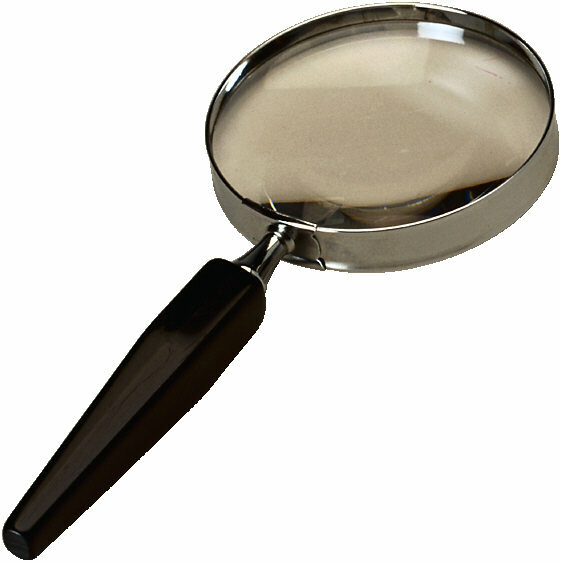 In fact, it becomes a full-blown detective case filled with danger that puts Charlie to the test. The Homemade Stuffing Caper is an exciting mystery, full of jokes and puns, as well as brainteasers and lots of detective work. Charlie is not your usual hero and relies on an excellent supporting cast, including Henry, Scarlett and a few surprises as well. This may be the first mystery you don't want the detective to solve, because you won't want it to end! "When is 4 take away 1 equal to 5? "This is one of the brain teasers 12-year-old Charlie is tested with in "Charlie Collier, Snoop for Hire: The Homemade Stuffing Caper." He loves to solve brain teasers, and his answer for this one is: in Roman numerals. 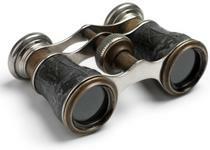 "Charlie Collier comes from a long line of detectives, each with his or her own special investigator gift. They all look to Sam Solomon for tricks--a fictional detective they are big fans of. Every time Charlie gets in a jam, he thinks of a favorite Sam Solomon book and uses one of Solomon's tricks to get himself out of trouble. Each of the chapter titles in "The Homemade Stuffing Caper" is also a title of one of Sam Solomon's books." "The Homemade Stuffing Caper" here. "I loved reading the Homemade Stuffing Caper. The mystery is challenging. The many characters in the book are great fun. I look forward to reading the next Charlie Collier story, and the next, and the next, and the..."
"Charlie Collier is not your average private eye. He's slightly pudgy, wears his father's old trench coat, and for his cases, charges one dollar a day (plus expenses). But don't scoff at the chief of the Snoop for Hire Detective Agency: This analytical seventh grader gets to the heart of the matter. In this investigation, that case has a double heart: Scarlett Alexander, the cute seventh-grader who brought him the case of her grandfather's missing parrot, is detective Collier's secret crush. A very clever, absorbing new young reader whodunit series." 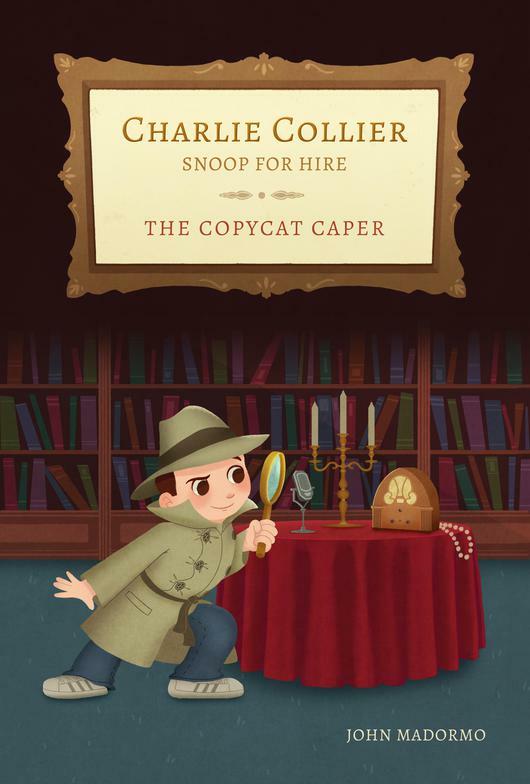 KIRKUS REVIEWS recently critiqued the third installment in the Charlie Collier, Snoop for Hire series, "The Copycat Caper." "Twenty-four short chapters move along at a clip to satisfy mystery fans, with plenty of red herrings and real clues sprinkled along the way." Read the entire review. Twelve-year-old Charlie Collier and his trusty sidekick, Henry, have now taken on another partner, Scarlet, in their detective agency, and they are hired to find a friend's older brother, an outspoken nature lover and activist. At the same time, teens are suspected of committing a series of robberies in town. At a press conference, the mayor introduces Colonel Harvard Culpepper, who has a plan to rehabilitate the perpetrators-boot camp instead of incarceration. But there is more to him than meets the eye, and Charlie is determined to get to the bottom of the colonel's motives. Henry Cunningham is impatiently awaiting his two friends so they can begin work for their junior detective firm. It is Charlie who narrates the book, when Scarlett and Charlie finally appear. Their conversational scenes are reminiscent of Garrison Keillor's Guy Noir radio detective, although these characters are twelve or thirteen years old. Madormo has added abundant dialogue in his book, filled with puns and jokes middle school readers will enjoy. Charlie and his friends try to solve each case problem with careful planning and rational thinking—well, most of the time! Each of their mysteries unfolds carefully, as Madormo scatters important clues in chapter endings. Every chapter also includes classroom riddles posed by Charlie's science teacher. 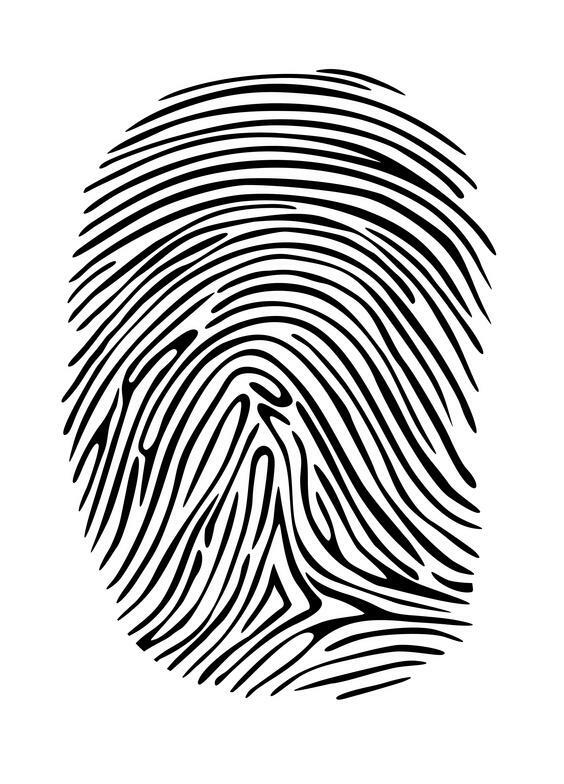 Charlie can solve them faster than anyone else, thanks to his ability to draw on his past reading of many mysteries especially those that involve Sam Solomon, one of the greatest literary detectives. The clues that Charlie discovers act as links to the next case. This is a clever device. From missing persons to robberies, and suspicious paramilitary groups, Charlie's detective team gets into some tough spots. Luckily, the team has the advantage of its unofficial senior staff member: Charlie's grandma. She turns out to be a smart War II cryptologist with detective experience, and she has ideas and strategies to share when Charlie works on a case. In this adventure, Charlie finds himself in danger when he gets trapped in a camp outside his hometown. The book builds excitement, and although several inside jokes may be unfamiliar to a young reader, broad humor is always present under the surface of the plot. Please wish this detective team and grandma much luck, because they will need it to succeed. Number two in the "Charlie Collier, Snoop For Hire" mystery series. 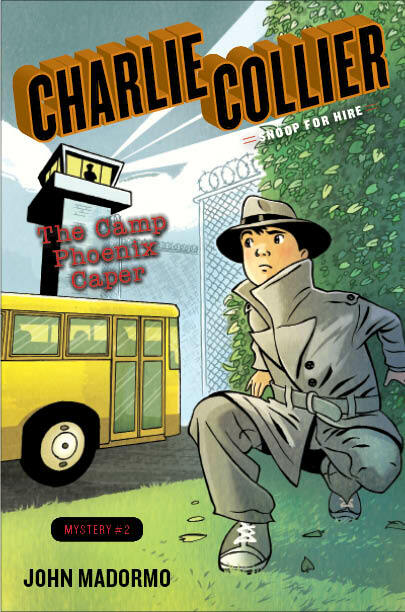 Review of "The Camp Phoenix Caper" by Enid J. Portnoy of "Children's Literature"